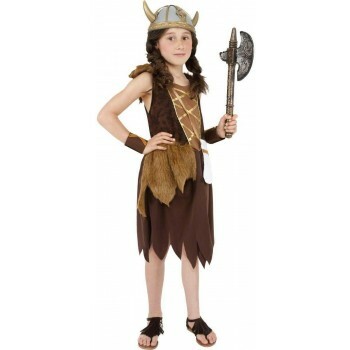 Girls Viking Fancy Dress Idea's are great for any little girl with a large imagination. These dresses are perfect for dress up and play. 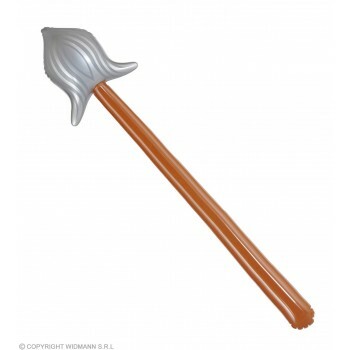 They are great for stimulating imaginations and creativity. 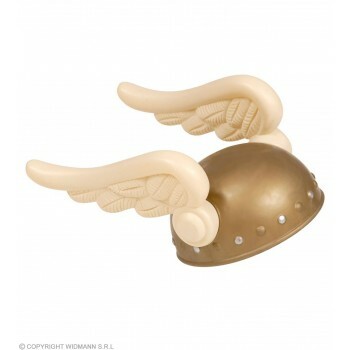 Girls Viking Fancy Dress Ideas come in 3 dress varieties and several accessory options. Vikings originated in the Germanic Seafarers and spread across northern and central Europe. 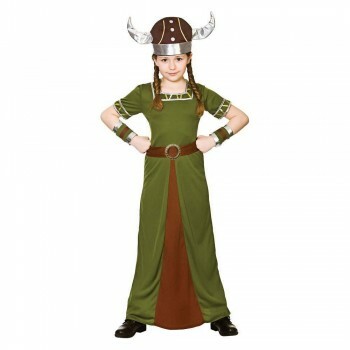 Having these authentic looking Girls Viking Fancy Dress Idea costumes can add an element of fun and realism to any lesson plan. 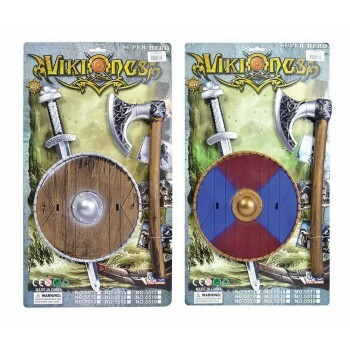 The traditional viking look lives on in these costumes portraying horns and weapons such as shields, axes, swords and knives. 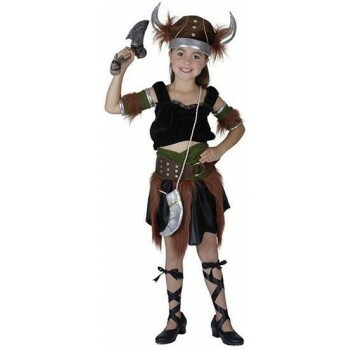 With these realistic Girls Viking Fancy Dress Ideas your little ones can pretend to explore and invade just like a true viking would. With these girls viking fancy dress ideas you can invade and explore the world around you like a true Viking would.